One of the most frustrating parts about getting the diagnosis of MS is just that….getting the diagnosis of MS. Many of us with a diagnosis of MS either have gone through years of testing and doctors to get the diagnosis. Then, some of us may go through yet another round of testing later on down the road to determine if it really is MS, or maybe something else? Why does this happen? Why do we get put through that? And how can we cope with the emotional turmoil that can result?? During any diagnosis, you can start to feel a bit…well, nuts. This is especially true when your symptoms can be the result of many possible diseases or disorders or injuries. And depending on the doctor who sees you, different approaches or diagnoses can occur – even complete disbelief and the diagnosis of “normal”, when you know something is just not right and tests just keep falling into the limbo zone. Whenever I find myself going through the emotional turmoil that comes with the ups and downs during the process of medical diagnosis, re-diagnosis, investigation and re-investigation, I try to ground myself in the facts as I know them. As a scientist myself, I understand that doctors too are basically scientists – and they need to gather data to prove or disprove their theories. That is their job. They are humans asking questions and investigating theories. They each have their own opinions based on information presented to them. Doctors are not gods, nor are they infallible. 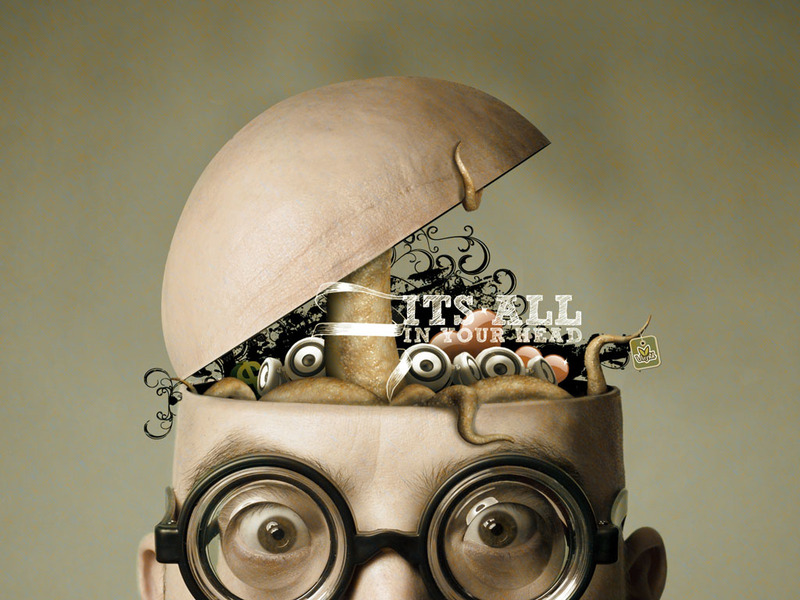 My most valuable tool is also all in my head – my intelligence. And it gives me the ability to adapt, survive … and even thrive. Previous Previous post: The end of another year…the beginning of a new era. Next Next post: MS Fatigue versus Regular Fatigue: What’s the difference?